North Korea is years beyond the nuclear “breakout” the US so fears in Iran. Yet, there are similarities in how the US strategy should be shaped to reduce the threat of a nuclear crisis with both countries. Is the US safer today or more at risk following President Trump’s withdrawal from the Iran nuclear deal and meeting with Kim Jong-un? 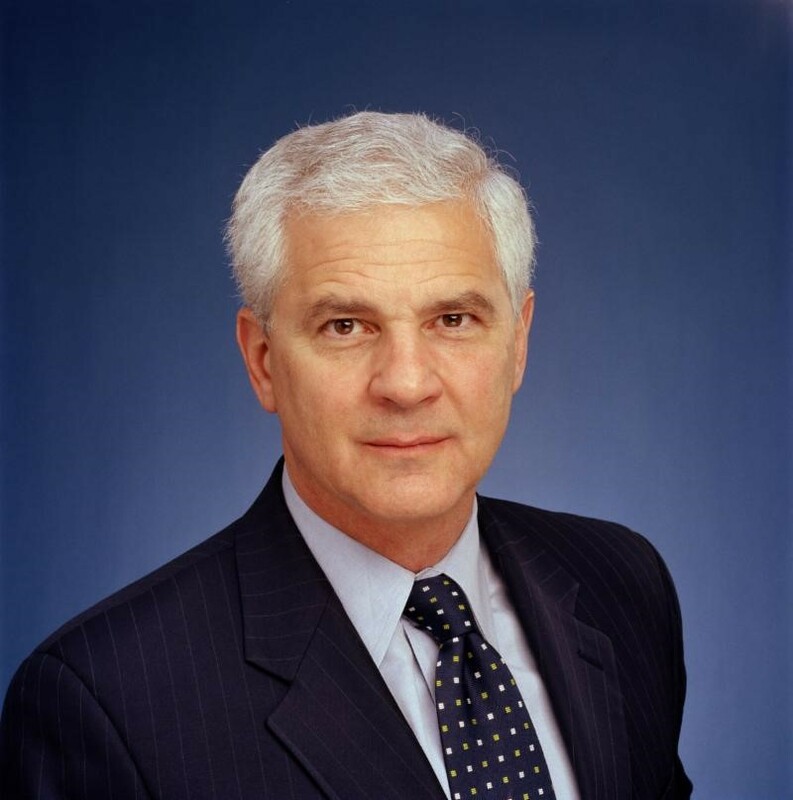 Joseph Cirincione has worked on nuclear weapons policy in Washington for over 35 years and is considered one of the top experts in the field. He served previously as vice president for national security at the Center for American Progress, director for non-proliferation at Carnegie Endowment, and senior associate at Stimson. He worked for nine years as professional staff on the U.S. House of Representatives Committees on Armed Services and Government Operations. He is a member of the Council on Foreign Relations and a former member of the International Security Advisory Board for Secretaries of State John Kerry and Hillary Clinton. He also teaches at the Georgetown University Graduate School of Foreign Service. Read his most recent op-ed here. Remaining seating is limited and registration will close on Friday. Registration and Networking – 11:30 a.m. – 12:00 p.m. Lunch and Speaker – 12:00 – 1:30 p.m.